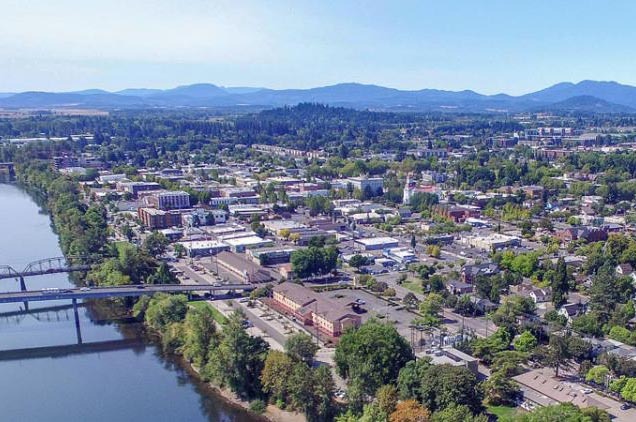 Located 90 miles south of Portland and 40 miles north of Eugene, Benton County has easy access the city and plenty of culture to be found. Combined with plenty of outdoor recreation in the Cascades, and the Coastal Range and Pacific Ocean on the opposing side, the county’s 90,000 inhabitants “have it all”. Corvallis is the county’s largest city and home to Oregon State University. It’s a college town that boasts cultural diversity, performing arts and educational opportunities of a large city with a cozy small-town feel. There are plenty of festivals to be had all year including Corvallis Farmer’s Market, County Fair and Rodeo and da Vinci Days.